When it comes to predicting consumer spending behavior, a lot of work goes into taking surveys and observing sales figures from a macro perspective. However, a recent scientific discovery shows consumers are a lot more predictable than they seem. 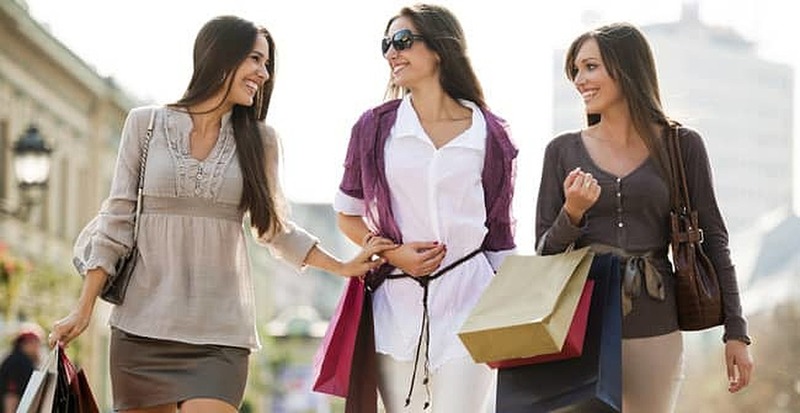 Research scientists from the Universidad Carlos III of Madrid (UC3M) have found people’s behavior is repetitive when it comes to visiting and spending in stores. Therefore, it appears possible to predict the places a consumer will visit and spend money at in the future. The study was published in Scientific Reports, with input from scientists at MIT in the U.S. and at Australia’s NICTA research center. The study analyzed hundreds of thousands of credit card transactions that had been made anonymous but could be uniquely identified. In looking at a year’s worth of data, the researchers found people are far more regular in the places they visit, as well as when and where they buy. However, they are quick to point out the predictability takes place over the long term. Professor Esteban Moro is the lead scientist and author of the study. He says it would be difficult to predict where your next purchase will be, but it is possible to know with a fair degree of certainty where you will shop in the coming month. So, in the holy grail of sales and marketing – accurately predicting consumer behavior – science may have finally found an answer. Of course, we can’t help but think scientists have many more years of experience in predicting the behavior of lab mice than of humans. But we’ll continue to watch and see if perhaps we humans are becoming just as predictable. Source: sciencedaily.com. Photo source: kidslayne.com.